We all get anxious when our favorite product is gobbled up by a giant — especially one like Microsoft, who has a history of embracing brands... only to destroy them later. Sunrise, a wildly popular calendar app, and Mailbox, a stunning email client, are now both headstones in big tech’s digital graveyard. 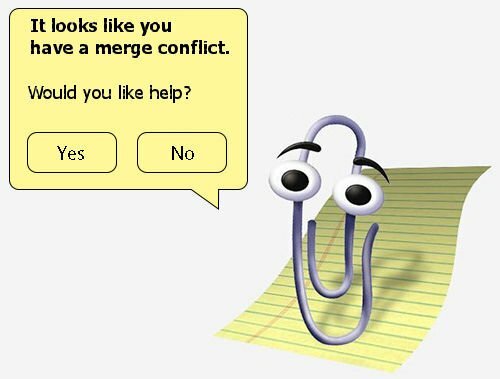 Funny side note: a maker on Product Hunt built an extension to embed Clippy onto any website with a couple lines of code. Check it out. Our worst fears seem unlikely to happen for a few reasons. Code hosting startups like Gitlab are waiting to scoop up disgruntled developers. GitHub is also massively popular, with over 28M accounts. Over 15% of AngelList users have linked a GitHub profile to their account. The acquisition price can’t fully be explained by GitHub’s revenues ($200M). Analysts believe the market value of GitHub was closer to $3B, which means Microsoft paid an extra $4 billion dollars for something. Developers matter to Microsoft. Microsoft needs software engineers to build applications on the Windows platform for it to be useful. Microsoft is fighting back by embedding itself into developer workflows. The most important tool for many developers is their text editor: Microsoft VS Code has become the editor of choice amongst many AngelList engineers. Microsoft acquired a beloved product central in the lives of developers: only time will tell whether everybody sticks around. This isn't the only bot-based education tool to launch recently: a SMS-based university launched over the summer, with entrepreneurship lessons from UCLA, USC, and Babson professors. Bots are much bigger than chatbots. 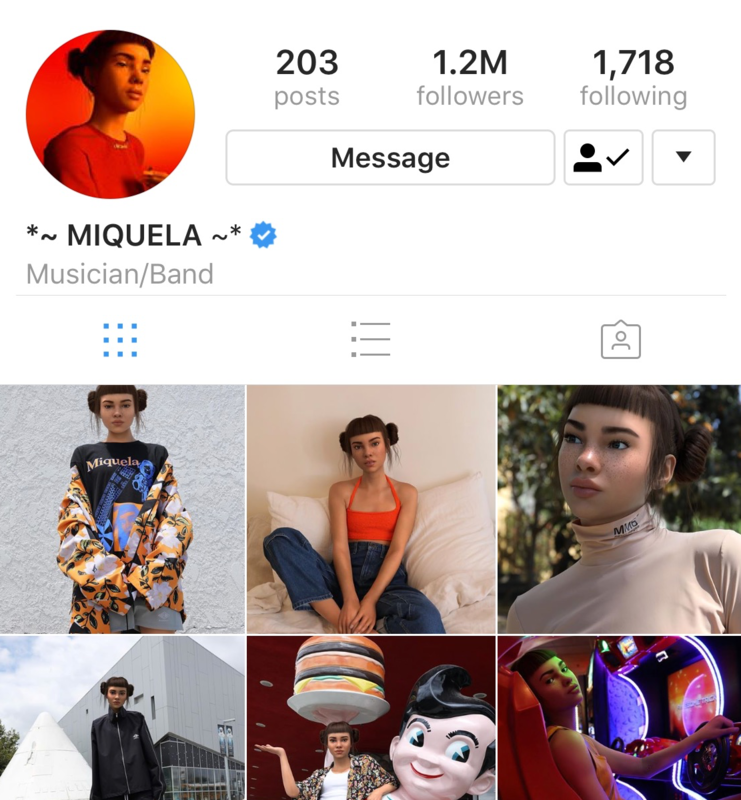 Meet Lil Miquela, a completely CGI Instagram influencer with over 1.2M followers and features in Vogue. Her creators are pulling in real money: she's modeled for Lululemon competitor Outdoor Voices and Highsnobiety. The company behind her looks just raised $6M from Sequoia Capital to design CGI influencers. 💅 Wanna Nails (launching this week!) lets you try on nail polish in AR. Buy the perfect shade directly in-app and snap a picture for Insta. Nifty. 📸 FaceApp uses neural networks to make you look younger, older, a different gender, or even smile, all with one tap. 🤳 Meitu makes your selfies gorgeous. Downloaded by over 1 billion, powered by facial recognition and AR tech. 🚁 Skydio is building AI-powered autonomous drones. They lock on to a subject (like you going on a run) and follow along through trees and obstacles without losing track. Hiring for 10+ positions. 🏠 Blend is fixing consumer lending. They work directly with banks and lenders so you can get a mortgage across the country, backed with $100M from Greylock and Emergence Capital. Hiring for 10+ positions. 🏥 Alto is building the world’s most patient-centric pharmacy, with a powerful platform that makes prescription management and payments easy for everyone. Hiring engineers in SF.